The Salvation Army of Washoe County is always ready to respond when tragedy strikes. 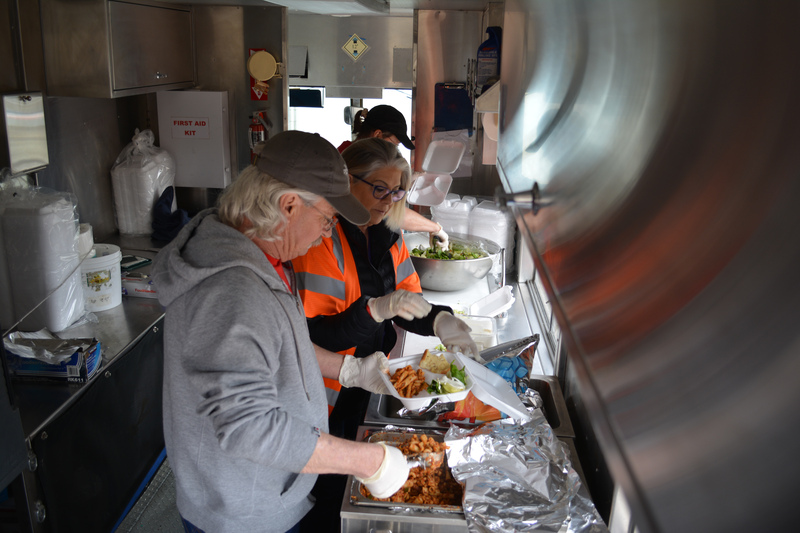 Through the many volunteers that help out, we are able to provide hot meals, snacks, beverages, cleaning kits, warm blankets, and many other basic essential needs that are needed during a disaster. We help in many types of disaster from the house fire to a natural disaster. The Salvation Army will be there to meet the basic needs of a disaster. We help both the victims of a disaster and the first responders that have responded to that disaster. On top of the practical and physical needs, we also provide emotional support. If the disaster is going to take a long time to recover from we also do help and assist with the longtime needs that victims might have as they rebuild their lives from the disaster. No matter the disaster The Salvation Army of Washoe County will be here to provide those needs.